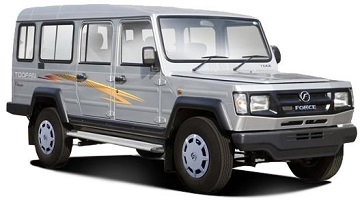 Rttc Yatra is Jaipur’s Most trusted Cab Service providing Agency. 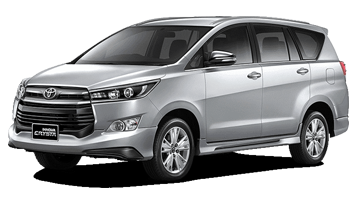 You will get probably the most reliable and budget taxi fares and in addition with plenty of choices while you select your desired cab service in Jaipur on hire via Rttc Yatra. You will get confirmed bookings of a car hire in Jaipur on hire in just some clicks via Rttc Yatra's user-friendly platform. 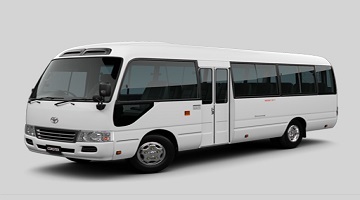 Be it for one of your favourite enjoyable journeys or to handle an overloaded day of official conferences, our fleet of budget Jaipur Cab Service will always fulfill your want. 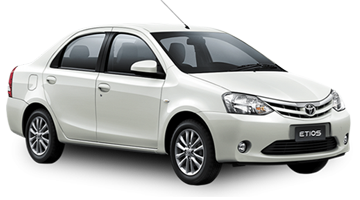 Reserving and hiring Taxi service in Jaipur have been made quite simple and convenient by Rttc Yatra. 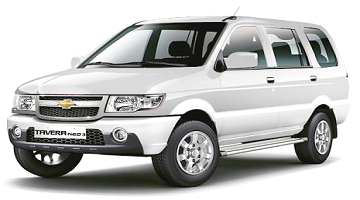 You'll have a secure and memorable journey with Rttc Yatra ’s outstation car rental services from Jaipur. 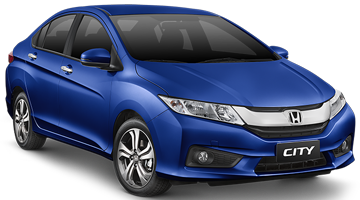 We assure you Best Cabs Service in Jaipur with a big fleet of cars to decide on your desirable car on rent by our Company. 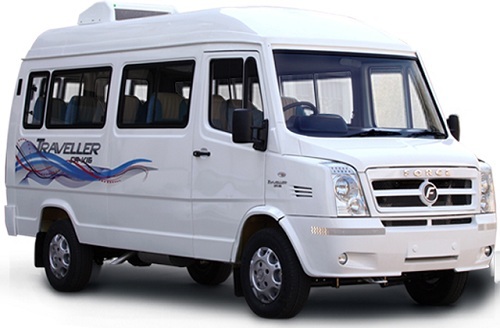 Well timed availability and clear billing are at all times assured at Rttc Yatra. 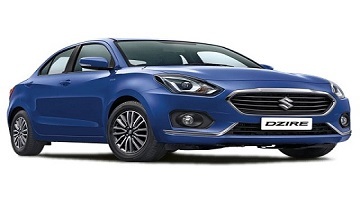 In case you prefer to help in discussing with our customer support executives, you may complete the reserving of Car by direct calling us on 9001911117, we are available 24x7. 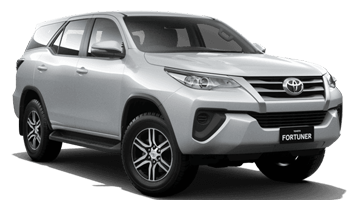 Rttc Yatra Jaipur taxi service have a fleet of brand new luxurious cars that may allow you to travel in style and luxury that matches your status. 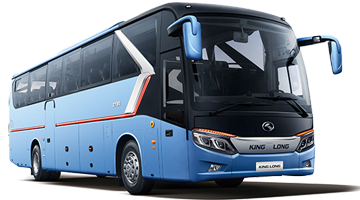 Luxurious Vehicles allow last mile connectivity and project beautiful class, wherever you might be visiting. 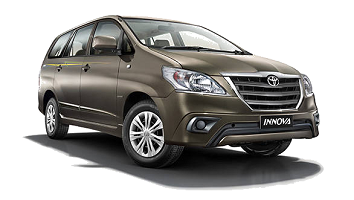 Our Luxurious taxi service fleet includes Innova Crysta, Fortuner and different cars like Honda city. Be assured to get skilled Chauffeurs and premium services in your luxurious car hire. 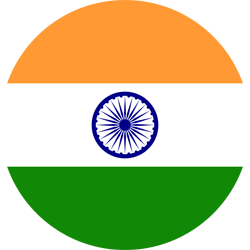 Luxurious Cabs may be booked for airport travel, outstation packages in addition to local journey based mostly on your necessities. Put together to get pampered - we won't let you down.